Ridge Ave to Dorman to lt on McGwire to rt on Glenn Dr. Finally available on the market!! 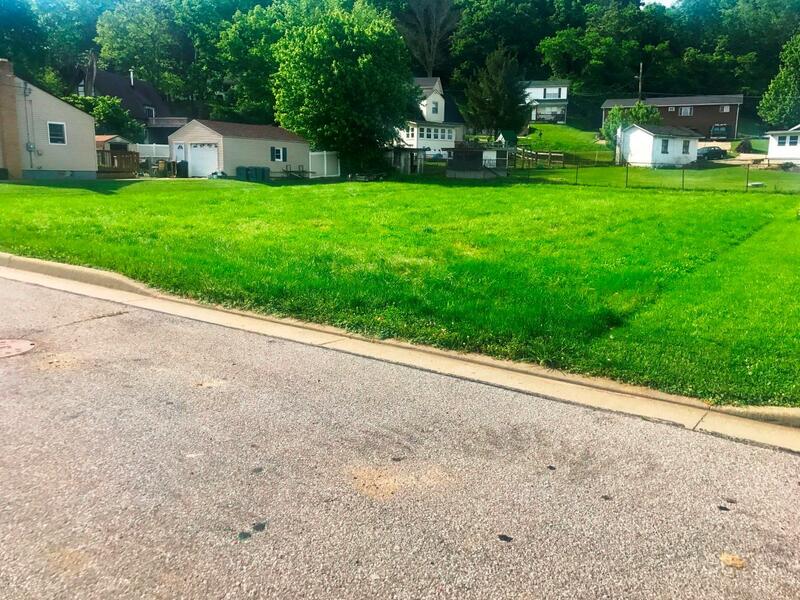 1.5 lots on a completely flat buildable lot in prestigious Greendale! All city utilities. Get your house plans & secure this highly desirable lot now!